This is Cheapside. It used to be a thru street between Short and Main, but today it’s used as a pavilion and outside courtyard of sorts. This is where Lexington’s Farmer’s Market meets on Saturdays during warm weather months, and this corner bar, today known as the Ruddy Duck, was Cheapside Bar and Grill for decades. I played there more times than I can remember. To the left of this image is the courthouse currently undergoing extensive renovation. 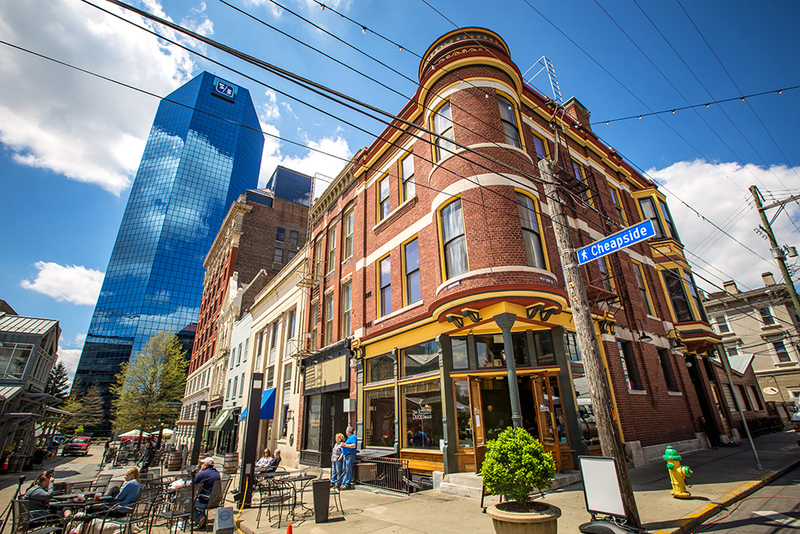 In Antebellum Kentucky, this area was also called “cheapside.” However, it wasn’t an entertainment hot-spot and it’s market wasn’t vegetables. It was the largest slave market in Kentucky, and one of the largest slave markets in the South. Just to drive the point home, not far from this spot was a whipping post where slaves were publicly beaten and kept in pens until Court Day trading. It seems strange to look at this area and see beauty knowing so many lives were destroyed in this very spot. 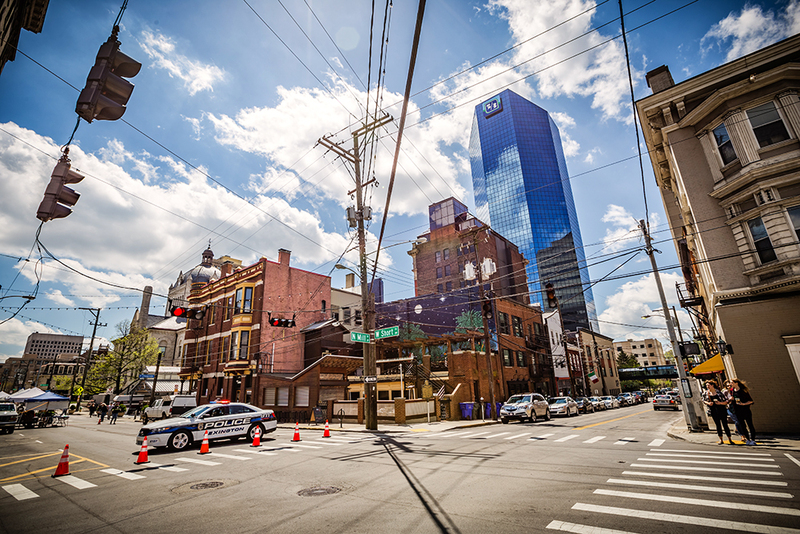 Yet, it is a nice place in downtown Lexington and offers a vibrancy that many downtowns lack. I will always enjoy Cheapside, but I will never forget its history. That seems the least I can do.